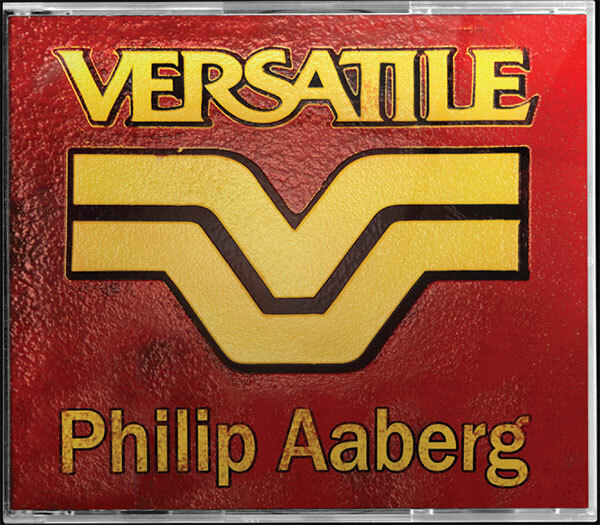 PHILIP AABERG’S LATEST RECORD, VERSATILE! What do Big Maceo, Peter Gabriel, Shenandoah, Elvin Bishop, a Yamaha grand piano and Dr. Funk have in common? Philip Aaberg. All recordings are now available in individual track and full album download, as well as on CD. Sweetgrass Music was founded in 1974 in Oakland by Grammy-nominated composer and pianist, Philip Aaberg. 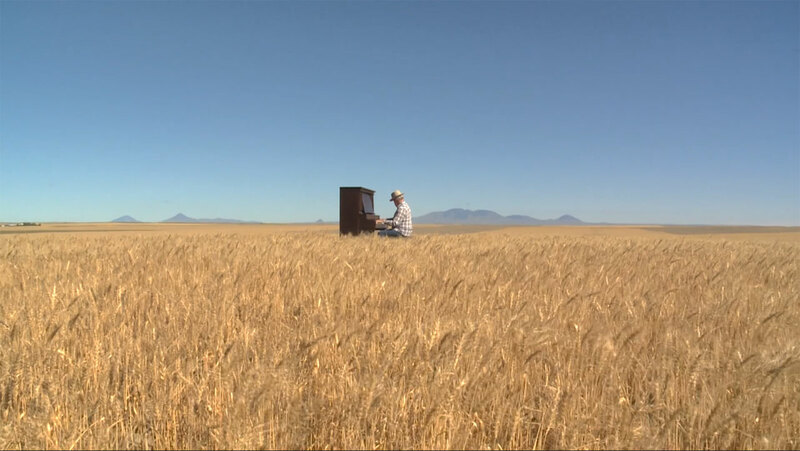 In 2002, Aaberg and Sweetgrass Music migrated back to Chester, Montana where he was born and raised. Today, Sweetgrass Music is owned and operated by Aaberg and his journalism-trained wife, Patty. The pair now have full control over his music—from the writing to the distribution. 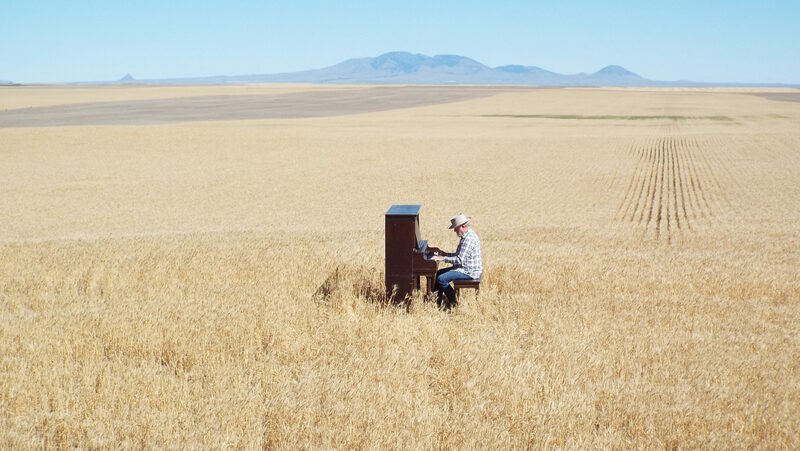 Since returning to his hometown, Aaberg's musical focus has transitioned to sonic illustrations of places and landscapes, with a particular emphasis on Montana. His recordings are performed in a studio he designed and built inside a grain bin, which he famously hauled into town. Over the years, Sweetgrass Music has developed a strong following and today ships all over the United States and even as far away as England, Germany and New Zealand. Request a media pack to promote your event. 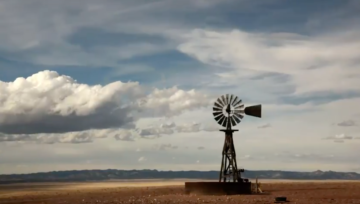 Grammy-and Emmy-nominated composer Philip Aaberg of Chester, Montana, is known worldwide for his compositions that evoke the spaciousness and beauty of the Western landscape. The USPS delivered a wonderful gift yesterday in the form of small package from Montana. So glad to get "Versatile," and by the third cut knew it was perfectly named -- a veritable feast for the ears, but equally one that lovingly touched the heart and lifted the soul. Bravo, my old friend! And thank you for sharing in an inimitable way the breadth and range of your artistry. He is a true composer, as well as a great interpreter. His music so deeply captures the essence of Montana, and yet it is so universal. Phil is the genuine article… a native Montanan with a profound feeling for the wide-open plains and high-country magic that nurtured his childhood and he’s devoted his musical life to exploring that land and its people. Phil Aaberg epitomizes what it means to be a treasured Montana artist. 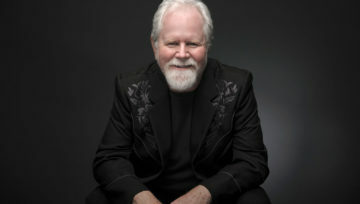 Through his music, Phil brings Montana life, culture, and traditions to the world. A Montana native with an enduring love for Montana and her people, Phil has constantly offered himself as a mentor, teacher, performer, adjudicator and arts advocate while using his celebrity status to help with numerous fundraising events for myriad causes and organizations. I cannot tell you how much I enjoyed the experience of your music...your performance was transcendent. Listening to you improvise was also incredible—I will NEVER forget this concert. Thank you from the bottom of my heart. Phil is the genuine article...an innovator in a stylistic neighborhood bordered by Aaron Copland, Charles Ives, Bruce Hornsby and Keith Jarrett. It’s a uniquely American sound.